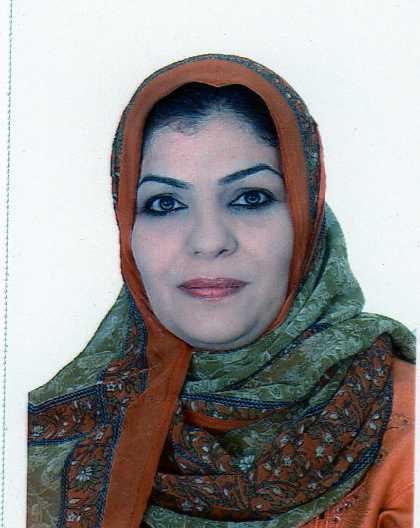 Name: May Fadil Majid Al – Habib Post: professor in, histology and embryology. Head of Department of histology and embryology. Address:, Al Nahrain College of medicine/ Department of human anatomy ,ٍSection of histology and embryology. E-mail : mayalhabib@colmed-alnahrain.edu.iq	Positions held: •	Head of section of histology and embryologyAl Nahrain College of medicine since 1998. • Head of research laboratories since 2000 at Al Nahrain college of medicine •	Head of fertilization and stem cell culture research unitAl Nahrain College of medicine 2002-2005. •	Member in the continuous learning committee 2010- 2014. 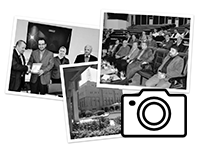 •	Member in the scientific promotion committee/2013 • Association Membership: Member of the Iraqi Doctors Association.